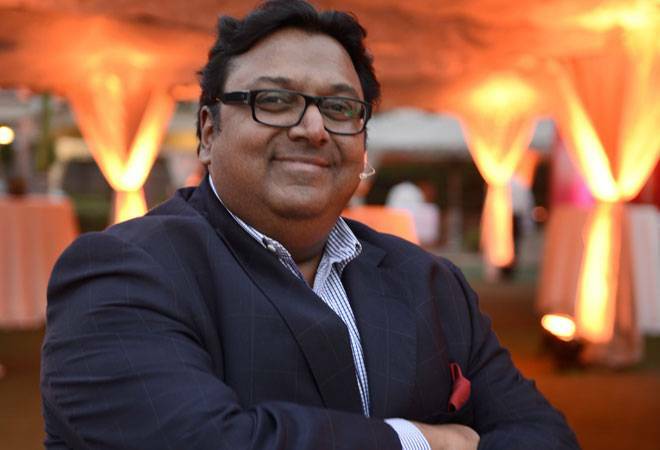 Bestselling author Ashwin Sanghi, delivering the valedictory keynote address at the third edition of Business Today Mind Rush, said the rules of governance and fiscal management enshrined by Chanakya 2,300 years ago were more relevant to policymakers and businessmen today than ever before. "What has changed is that Chanakya seemed to have envisaged every opportunity where things could go wrong and provided a buffer or a solution to that. He was thinking 10 steps ahead of every scenario much like in a game of chess," Sanghi said. " I wish we had people who would use his inputs properly today. We are doing a lot of stuff but it is all half hearted." Referring to some of the recent developments like the growing clamour for banning liquor in states like Bihar, Maharashtra and Kerala, Sanghi said Chanakya today would have found it amusing. "He wanted to utilise consumption of liquor as a revenue generator for the government. It is quite ironical that there is talk that Bihar wants to be a dry state," he said. "In urban planning, his roadmap is extraordinary. Back then he had planned for roads as wide as 54 feet, which is wider than most modern roads of just 29 feet," he said. Chanakaya, then, was well and truly ahead of his time, asserted Sanghi.